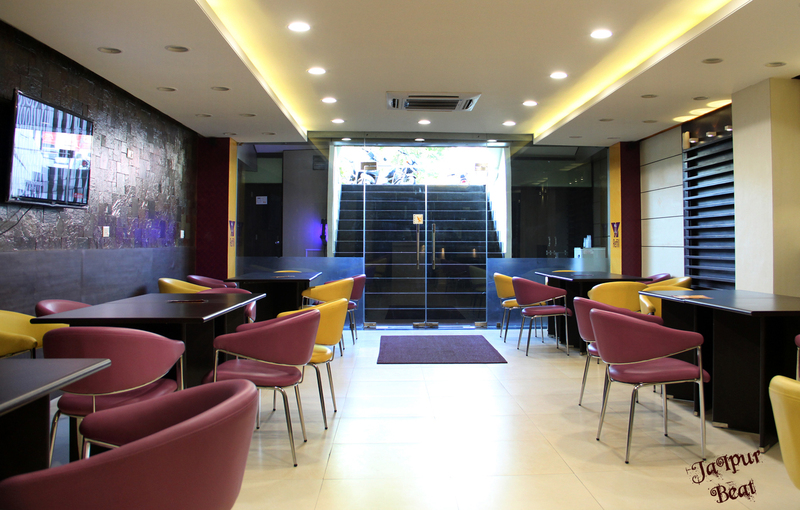 Refill- A lounge with relaxed indoor seating in shades of yellow & mauve, has a perfect setting for a relaxing evening to catch up with friends & colleagues. It is the right place to munch on some finger food options with refreshing drinks. 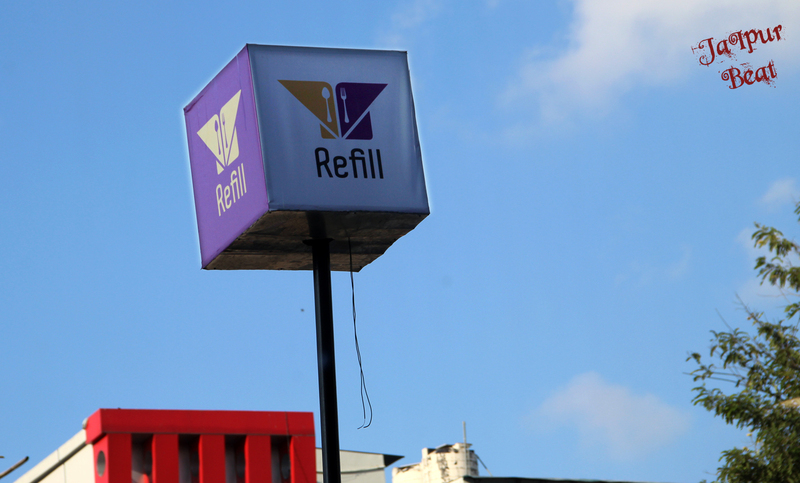 Situated opposite to the Gaurav towers, Refill is another recent addition to the rapidly growing eateries in the Malviya Nagar area. The décor of the lounge is kept very simple and refreshing in tones of yellow & mauve with hint of red & wooden craft on the walls. The lounge has a seating capacity of 25 to 30 seat covers. 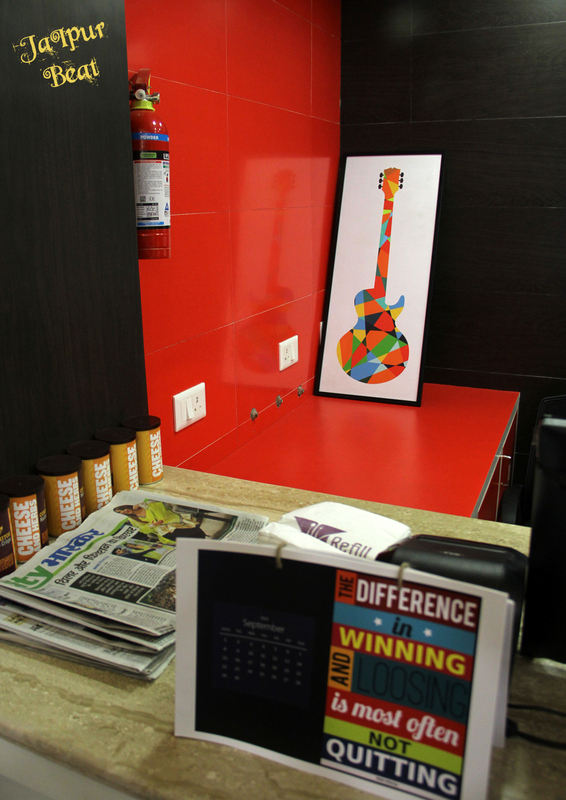 The menu is exclusively designed keeping in mind the regular clientele. At Refill the menu includes specialties from Middle East, Mexico, Italy, France and India, carefully picked to suit the customer pallet. Spicy Chilly Lime & Cheese Vada Pao, are the lime light of the menu and always remain in demand, as told by the manager but we recommend Corn Spinach Vada & crunchy Sago Sticks, made from sabudana, bread crumbs and potatoes which is definitely worth a try. Drink & dessert section in the menu does not hold a lot of surprises but one can opt for Banarama or Mint Mojito which goes quite well with Belgian Waffles. Refill has certainly taken an inspiration from serving style of western fast food joints, alas it is interesting to see a vada pao being served in similar style as that of a Mc Donald burger. Within the 3 months of its opening, Refill receives heavy foot falls usually in the evenings & whole day long on Sundays. With good eclectic mixes of Bollywood and western songs, the place induces mood which bring out the lighter side of yours after long hours of work or college. 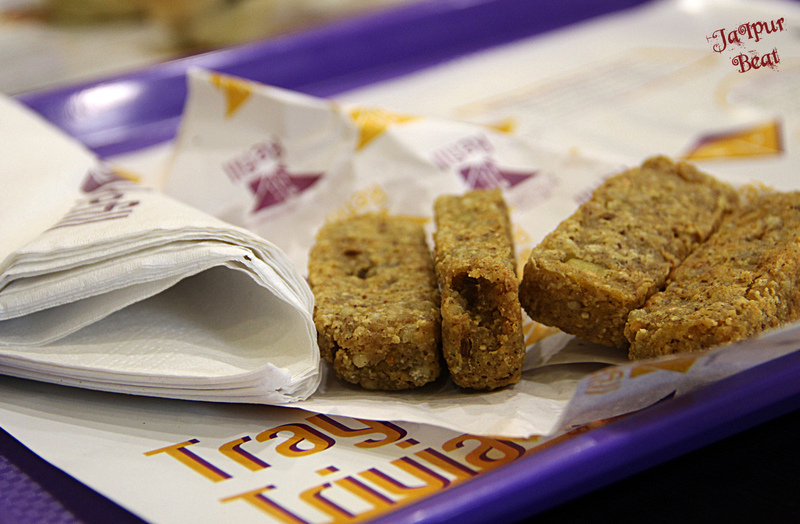 It is definitely one of the pocket friendly options to host a treat for friends & colleagues. Cost for two- 350+ taxes.